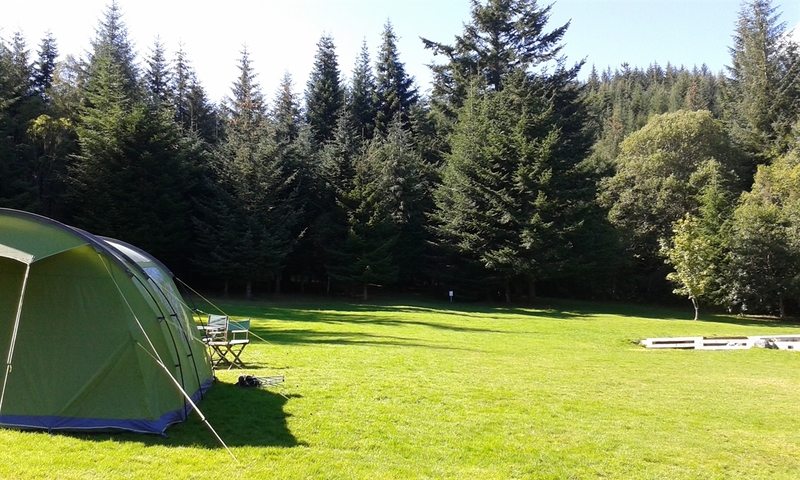 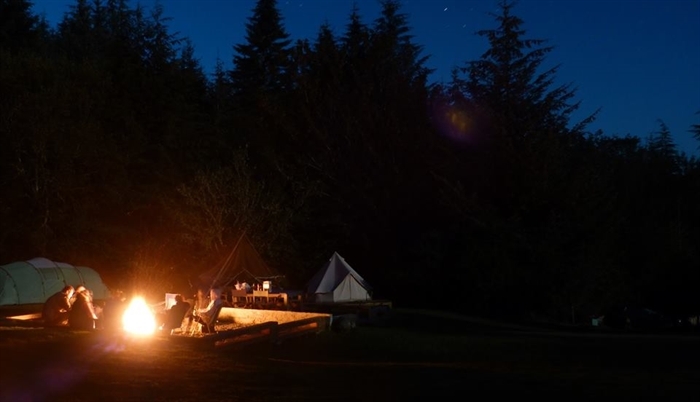 Situated in the Great Glen in the Highlands of Scotland, our campsite is located just 4 miles North of Fort Augustus at the Southern End of Loch Ness offering everything you need for a fantastic camping holiday. 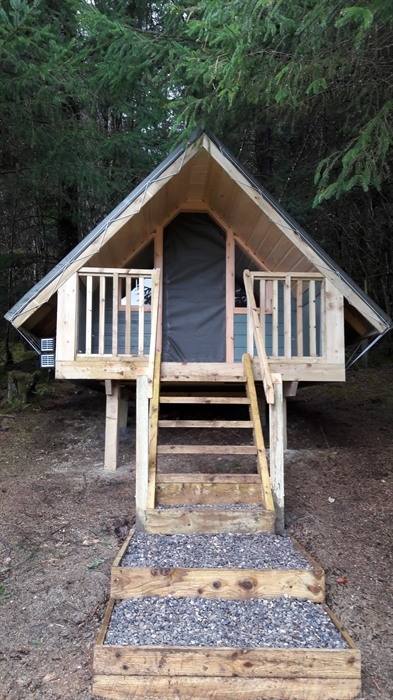 Our 3 and a half acre site offers everything you need, views of mountains from every angle, some views of Loch Ness, luxury shower rooms (inc in price of pitch), an on-site shop, communal seating area and fire-pit and walks straight from your pitch- upto the Great Glen Way which is just 200m from our campsite, there are also lots of visitor attractions within easy reach. 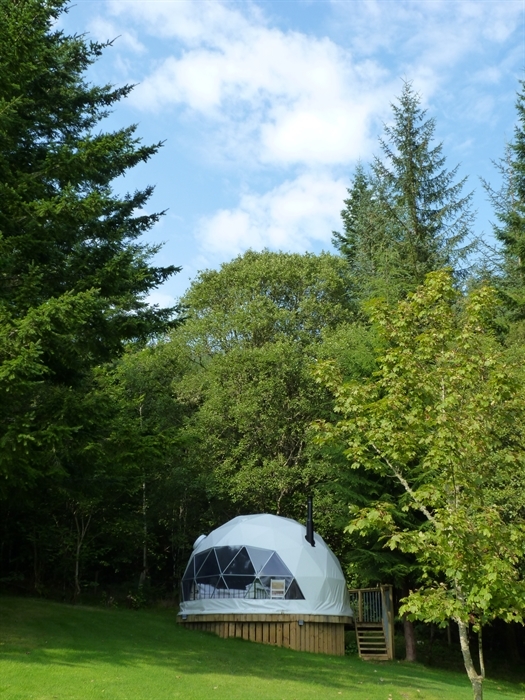 Pitches are £8.00 per adult per night and £5.00 per child (2-15 years old) per night.